Long-standing readers of this blog will know that I love to dance and that in recent years I have been finding my feet as a dancer. My work could not have been possible without the fat dancers who came before me. I am especially indebted to Deb Burgard, who started We Dance in the Bay Area in 1983. Deb Burgard, nothing short of a powerhouse in fat activism, a founding presence in Health At Every Size, had been studying West African dance in Cambridge Massachusetts. In the early 1980s there were the beginnings of fat-friendly fitness proponents and classes, including Rozella Canty Letsome, who was also teaching around then, and the fat swim. The time was ripe for some moving and shaking. 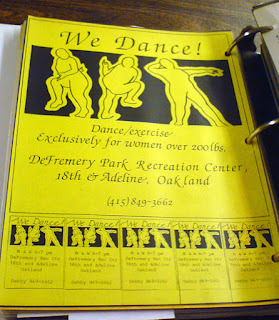 Deb started We Dance, a fat feminist community dance class that ran for six years. She'd been inspired by the African-American women she'd been dancing with, where being fat was not a hindrance to dancing well or expressively. We Dance was not a weight loss space. Deb told me that the class became a meeting of different communities: lesbian, fat, local and middle class Oakland women. Burgard went on to co-author Great Shape: The First Fitness Guide for Large Women with Pat Lyons. 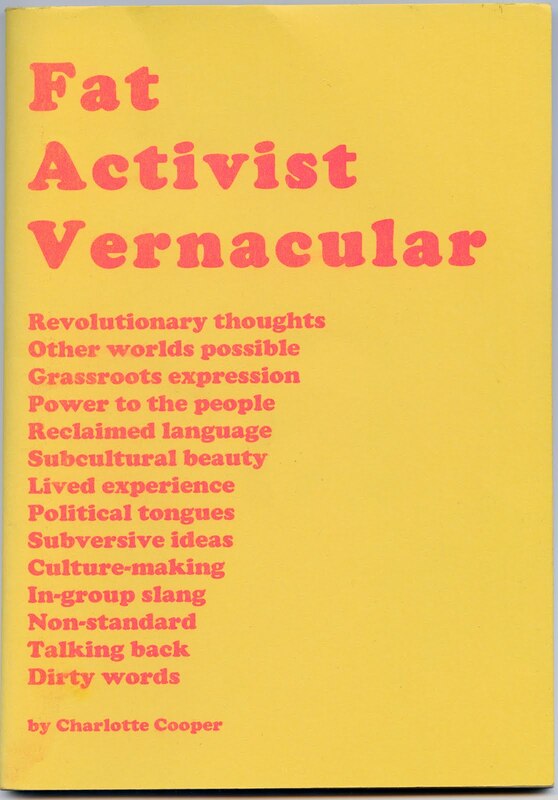 This was the book of the class, with We Dance regulars appearing in the photos and illustrations. 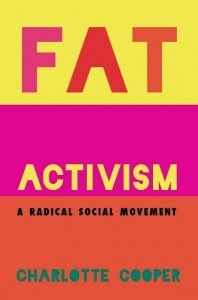 Warm, welcoming, full of thoughtful advice and encouragement, intersectional and accessible, the book remains the gold standard for fat fitness resources. 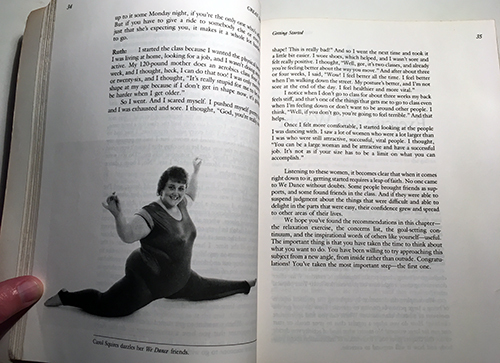 My favourite image continues to be "Carol Squires dazzles her We Dance friends" on page 34, an extraordinary picture of a fat woman gleefully doing the splits. How I longed to know these people and dance along with them! (Ok, full disclosure, eventually I did). Lyons, P. and Burgard, D. (1990) Great Shape: The First Fitness Guide for Large Women, Authors Guild Backinprint.com ed., Palo Alto, CA: Bull Publishing Company.